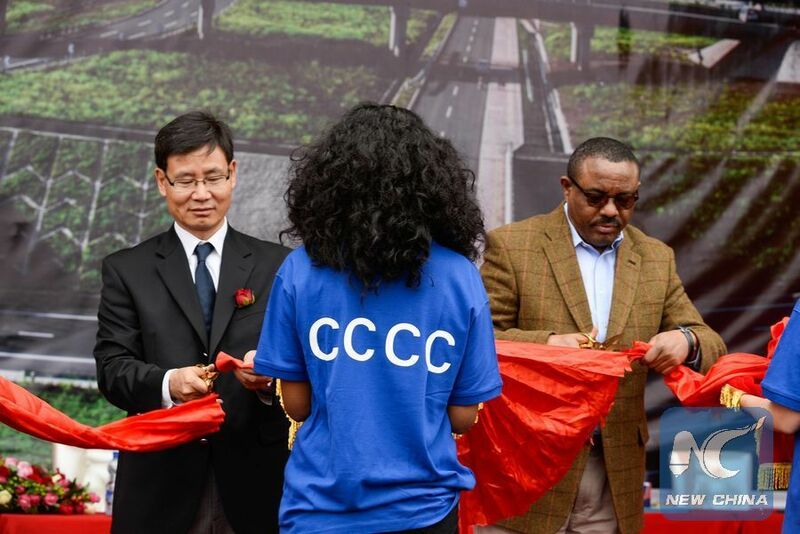 ADDIS ABABA, Jan. 11 (Xinhua) -- Chinese engagement has propelled Ethiopia's development ambitions by boosting the East African country's capacity building efforts, an Ethiopian scholar said on Thursday. Costantinos Bt. Costantinos, who served as an economic advisor to the African Union (AU) and the United Nations Economic Commission for Africa (ECA), told Xinhua on Thursday that "Ethiopia has benefited from China's investments, grants and loans." According to the expert, partnership with China has among other things helped the East African country to build close to 74,000 km of all-weather roads, modern railway lines, hydro-power stations, transmission lines and industrial parks. "This is a great stride towards structural transformation," Costantinos said, adding that "some arenas in particular that merit attention in this regard focusing on excellence and not just quantity and cost," he said. Costantinos, also professor of public policy at the Addis Ababa University in Ethiopia, further stressed the various ways that Ethiopia recently embarked on to benefit from its partnership with China. 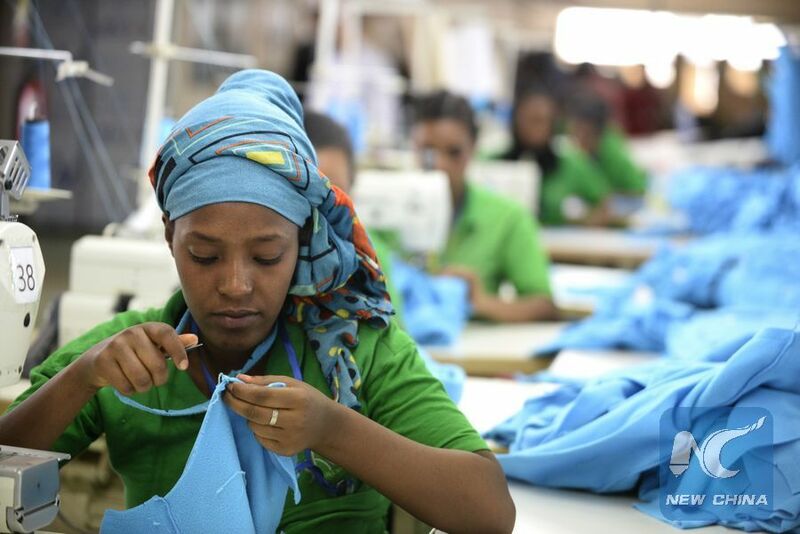 "It is about engaging more local human endowment in Ethiopia by using the vast number of graduates from universities and vocational schools," he said. "It is about greater capacity building of local competences of those graduates from universities and vocational schools," Costantinos added. Costantinos also outlined some of the potential areas that Ethiopia in particular, and other Sub-Saharan countries, could implement so as to spur their comprehensive development. Rural reforms in China that helped accelerate economic take-off through the restructuring of property rights and a boost to saving rates and outputs, as well as China's focus on excellence and quality, could further yield more benefits for many Sub-Saharan African countries, Costantinos said.